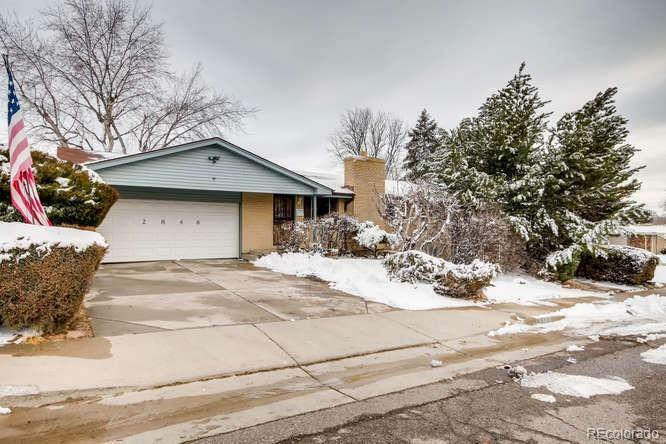 The photos do not do this beautiful Bear Valley Ranch style home justice. Pride in Ownership in every corner. 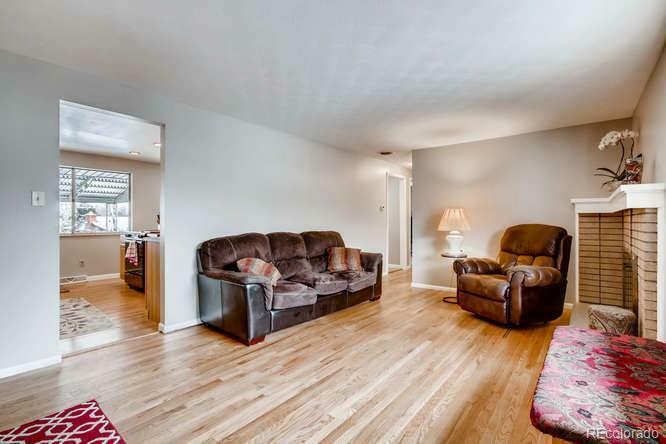 Fresh paint, refinished original hardwood flooring and NEW carpet throughout. Spacious kitchen/dining room area. 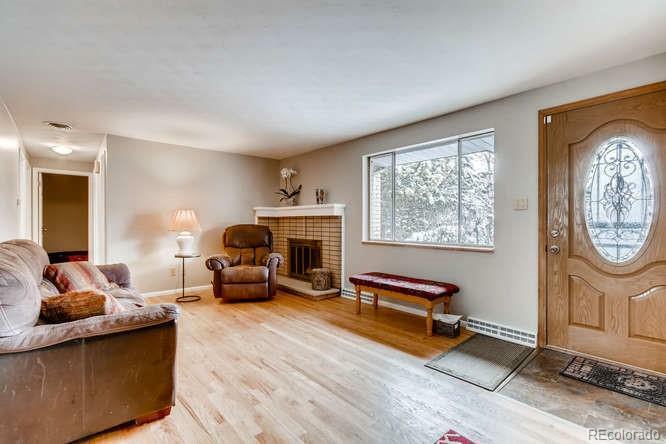 Over sized 2nd living room in basement. Utility/Laundry/Storage space in basement. Huge lot great for family gatherings ans summer time BBQ's. 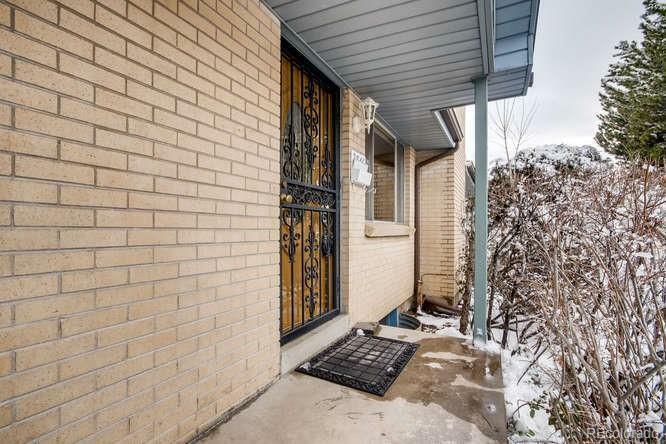 Fantastic location close to parks, school, shopping, dining, HWY 285/Sheridan in Bear Valley.